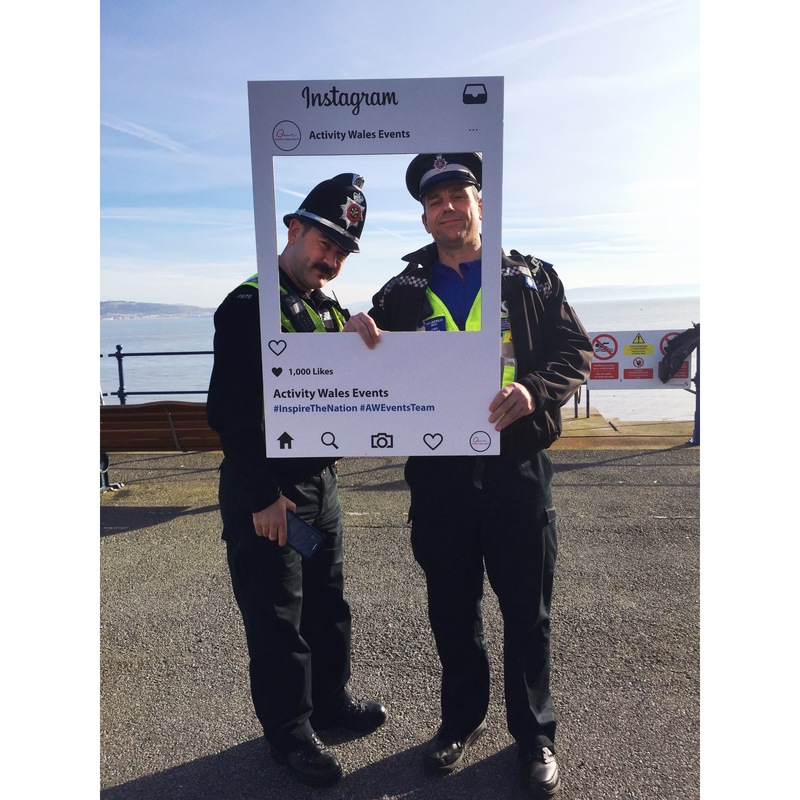 Mumbles Duathlon took place in Mumbles on Saturday 25th of March. With amazing weather almost 400 athletes ran, cycled and ran again along the Mumbles waterfront. 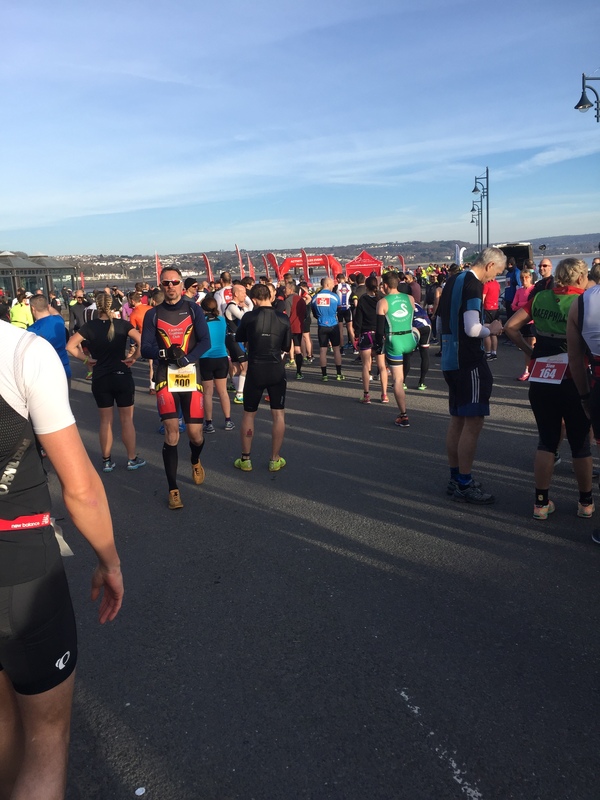 The long course Mumbles Duathlon includes a 5k run followed by a 32k cycle and ending with another 5k run. The top three for the Mumbles Duathlon long course were; 1st William Munday, with a time of 01:31:45:60, Second Rob Jones with a time of 01:32:27:75 and Third place Jonathan Phillips finishing in 01:33:38:70. Danielle Davies finished as the first female for the long course in 01:44:37:10. 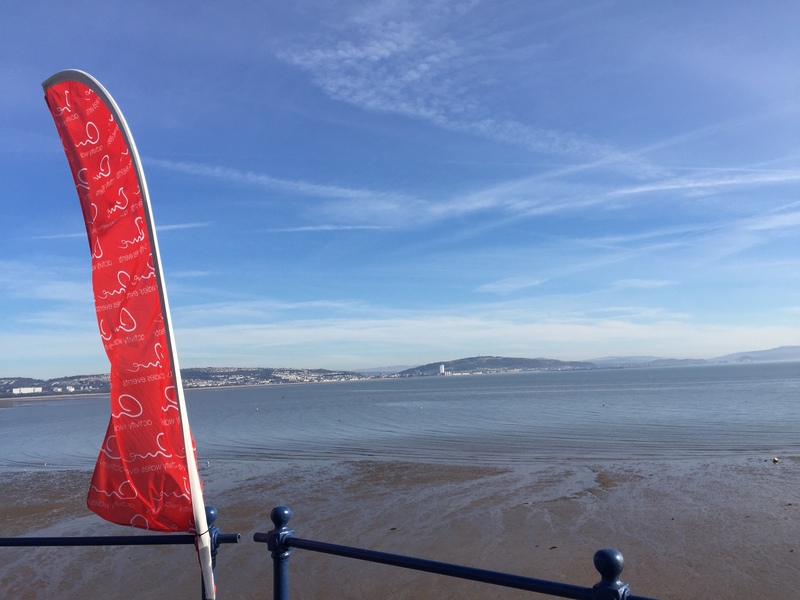 The short course of the Mumbles Duathlon is made up of a 5k run, a 21k cycle and finishes with a 3k run. The top three for the Mumbles Duathlon short course were; John Collier finishing with a time of 10:10:04:05, Second Ben Bartlett with a time of 01:11:10:20 and third place is Marc Davies with a finishing time of 01:11:53:55. Mumbles Duathlon will be back on the 24th of March 2018. In the meantime this year Activity Wales Events have Swansea Triathlon on the 28th of May and Mumbles Triathlon on the 7th of October. As well as The Long Course Weekend in Tenby on the 7th 8th and 9th of July. The Wales Triathlon 29th of July, Saundersfoot Sprint 9th of September and Gower Triathlon 16th of September.